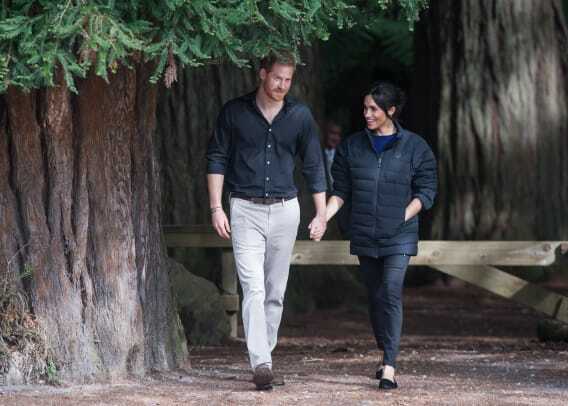 The Duchess of Sussex loves a good coat. 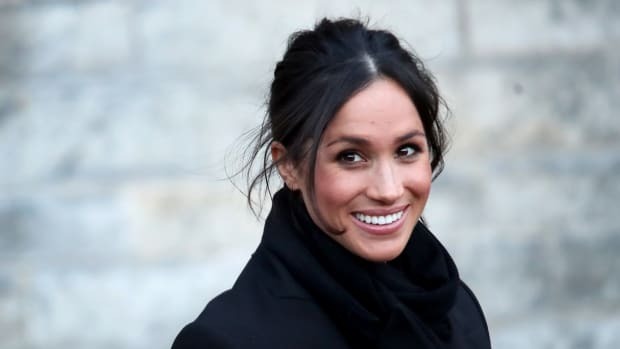 On Thursday, Kensington Palace announced that Meghan Markle, the Duchess of Sussex, has been named Royal Patron of four charitable organizations: Smart Works — which provides interview clothing and coaching to unemployed women with upcoming job interviews — The National Theatre, The Association of Commonwealth Universities and Mayhew. It&apos;s quite clear that the soon-to-be-mother will have her schedule (pronounced in the British way, with a "sh" sound instead of a "sk" sound, of course) will be kept quite busy doing good for the people of the United Kingdom. 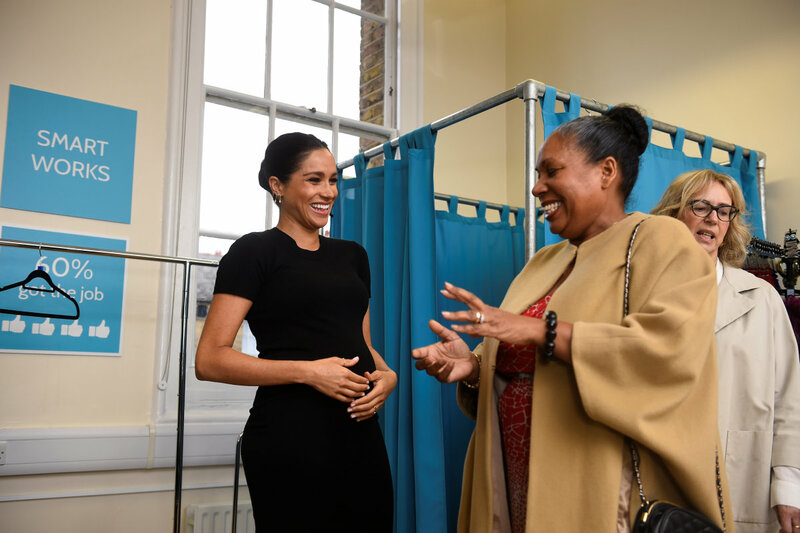 To celebrate her involvement with these organizations, the Duchess paid a visit to Smart Works in West London on Thursday to help beneficiaries of the organization&apos;s work choose clothing and prepare for job interviews. 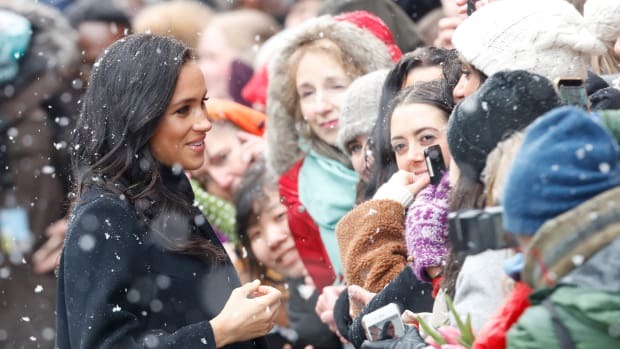 She also spoke with the women at Smart Works about restoring confidence through fashion, framing the organization&apos;s work with clothing donation as an opportunity to "[be] part of each other&apos;s success stories as women." As for the clothes the Duchess herself wore for the outing? 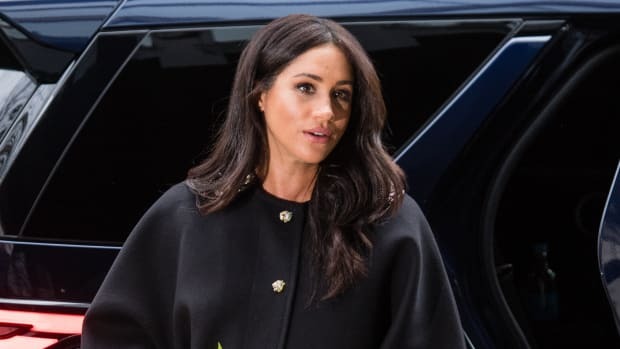 A tailored camel coat — she loves a good coat — by Oscar de la Renta, which she layered over a fitted black T-shirt dress by maternity brand Hatch. She also wore a pair of Gianvito Rossi pumps in a black-and-white cow print (they are no longer sold). Topped with a cozy black vintage coat. 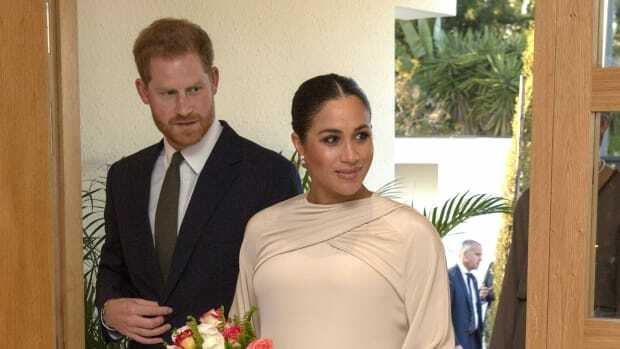 The Duke and Duchess of Sussex visited New Zealand House in London to pay their condolences following the terror attack earlier this week. The Duchess celebrated her baby shower in New York City on Tuesday. The Duchess loves a cape dress!